When you are relocating from one place or city to another, it is highly required that you get in touch with a professional company of Moving and Storage in Los Angeles. After all, they will be the most reliable people to ensure that the move goes without much hassle or damages. Hence, if you are thinking that you won’t be able to pull the whole job of relocation alone, then don’t worry. Get in touch with us at Standard Price. Even after being in the industry for a few years as a company for moving and storage in Los Angeles, we have gained enough reputation to ensure of the fact that you will get the best services from us. From providing you with the perfect moving boxes to helping you with the move, from keeping your goods safe in our storage to help you settle down at a new place with unpacking service, we do it all for you. And if you are thinking that our service will burn a huge hole in your pocket, then you are wrong. Our services of moving and storage in Los Angeles are extremely affordable. 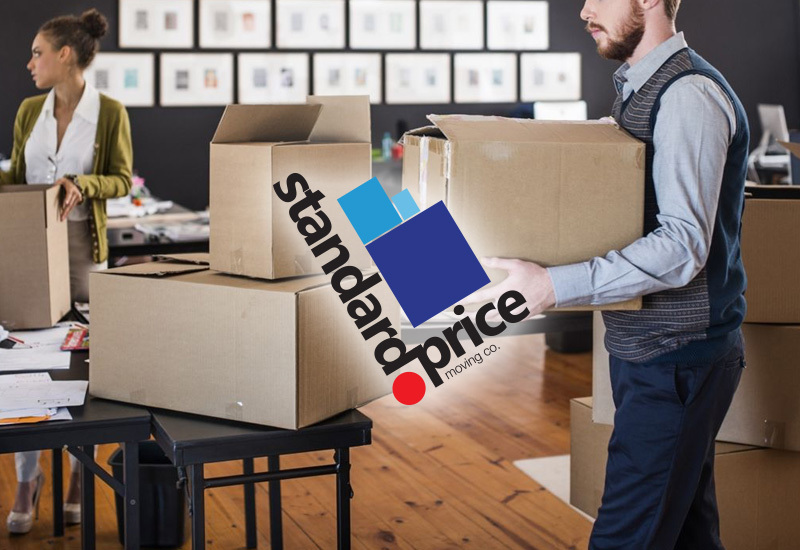 Standard Price is a well-known name for relocation services in Los Angeles. Our dedication to the job as well as our expertise in handling any complex move has contributed in the increasing popularity we have got. Our team of movers is extremely experienced and trained to deal with any complex moving work while ensuring minimum or no damage to your belongings. We also provide you with the safest storage facility in the town. Until you settle down at the new location, your valuables are safe with us. For more details and to hire our service of moving and storage in Los Angeles today, give us a call and set the ball rolling.